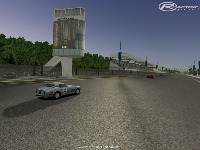 08/02/2008 - I am releasing version 1.0 of Monza 1967. 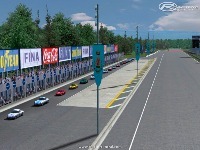 I made some changes to the track to make it look more authentic, these include curbs and billboards. The pits have some updated textures and I have built an actual garage area but keep in mind the AIW has not been updated to use it at this time. If you drive off the track and into the garage area you will probably recieve a black flag. I built it for future use if and when I get time to redo the AIW. I also made changes to some of the objects that were popping up in the distance and moved the Starting Lights so the front row cars can see them. 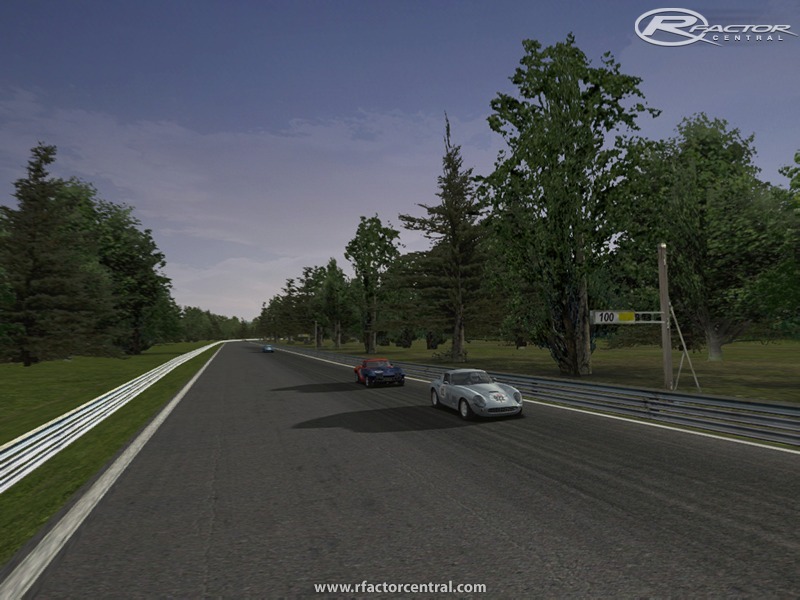 Monza 1967 - I have wanted to put this track in rFactor for a long time and I finally had some free time to finish this conversion. The track is a conversion from NR2003 done by FlashQld who gave me permission to convert his version. I'm releasing it as a beta because I may do some touch up work to it down the road but it's pretty much done. 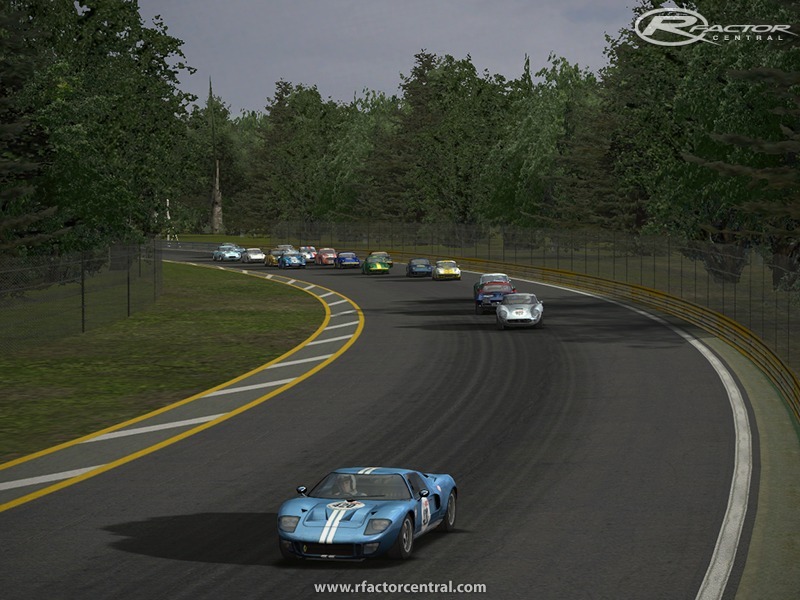 There are only 20 pit/garage spots so the fields will be limited due to the fact I kept the track in it's original GPL format. I hope my fellow Simracers enjoy this track because it's really Fast and Fun to drive! Do you happen to have FlashQLDs contact details still? I would like to contact him for permission on a couple of other track projects. Which has accurate curbs--these slanted, paved ones or the original ones from GPL? I mean which style existed in 1967 at the real track? Solved! 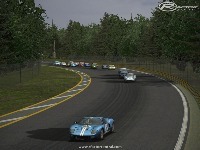 I put all files i a dir called monza, i've used monza67... sorry for my bad English! 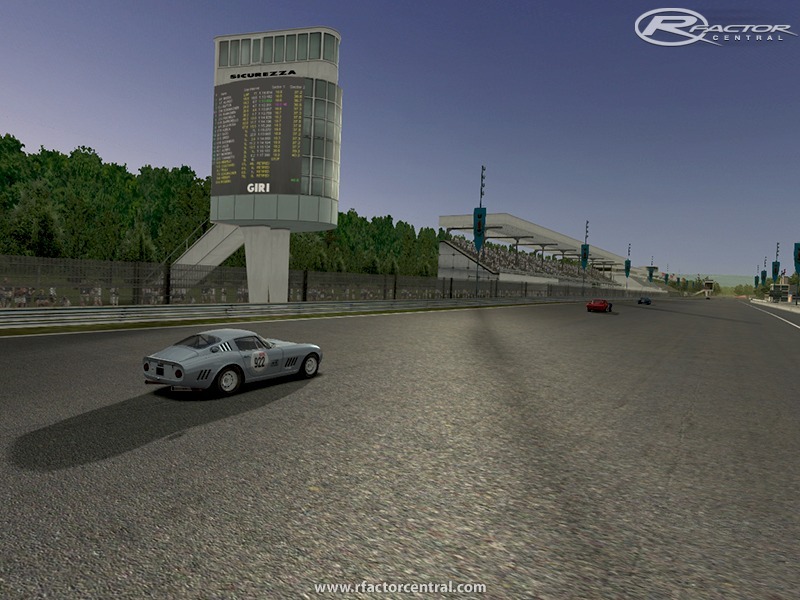 I get error open Monza67.map !! This Track is absolutely beautiful and works great, what a terrific work in this conversion. It's been some time since this release, and Parker0065 hasn't done anything else, at least I can't find anything and I've been looking. Parker0065 if your out there, this work is outstanding, I wish you would do some more tracks. Is there a chance to delete the (I don´t know the word) Leitplanken. I think in 67 the where straw bales around the trees.